Power cables are mainly used for power transmission and distribution purpose. Cables are mainly designed as per requirement of our customers. Communication Cables are electrical cables used to send information signals. 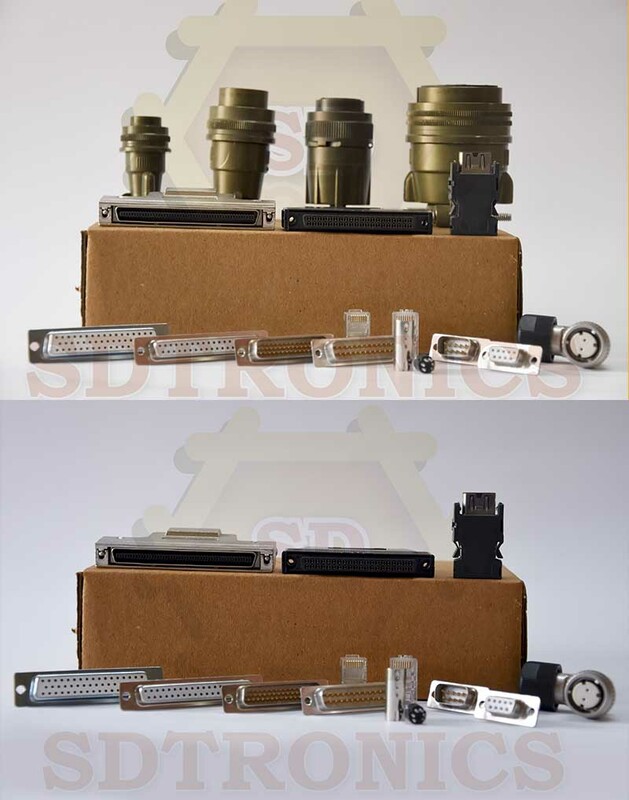 These are generally used for communicating between PLC and HMI, PLC to PC, HMI to PC etc. 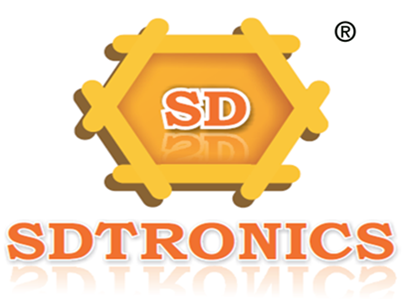 Leveraging on our state-of-the-art technology and dexterous team of professionals , we SDTRONICS , are successfully catering to the requirements of our vast clientele.we embarked our journey with a vision to establish a strong foothpld in the domain of Automation Cables.Since our inception,we have directed all our endeavors to meet the highest level of customer satisfaction,with our persistent efforts and dedication,we have emerged as a prominent manufacturer and cable fabricator of Automation cables for PLC and Servo.